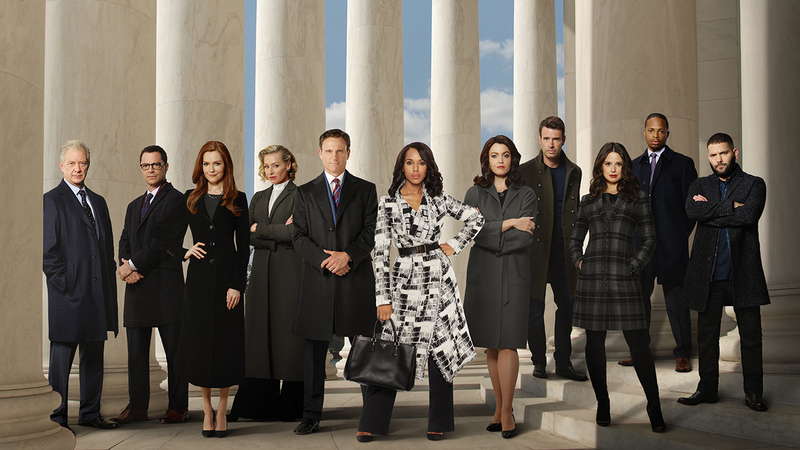 Do you watch the TV show Scandal? I don’t know about you, but I’m a huge fan and officially hooked! LOL! I’m one of those people who have to go back and watch all of the episodes all over again, just so that I can put the pieces together. Well, the other day, I was working with the Managing Director of a large Consulting firm assisting him with a big challenge the recruiting division was having and, I fixed it. Now, that’s pretty normal for me right, so no big deal (humbly speaking), but it was what he said when we were finished that took me by surprise. He said, “You are a Gladiator! You know, like on Scandal. You are like the “Olivia Pope” of the recruitment world”. I have to admit, not only was I surprised that he thought of me that way, but also that he even kept up with the show. Well, his compliment made me think. I started to think about WHO I truly am as a recruitment professional, and who WE are as recruitment professionals as a whole. We ARE gladiators and we ARE ‘Gladiators in Suits’! We are Recruitment Gladiators in Suits! It’s our job as recruiters to “fix” broken careers and to “fix” (or fill rather) empty seats in an office. We are Talent Agent Gladiators in Suits! Okay, maybe I am getting a bit carried away but you know what I’m saying…LOL! 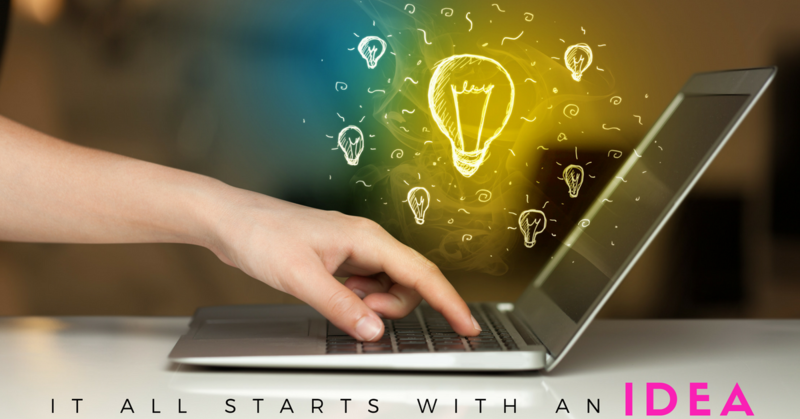 Every day we wake up, and we search, attract, market, and research. We network and plan, and talk, and sell, and consult, and advise, and negotiate…WHEW!! People truly don’t realize all of the things that we do to make that connection between the company (culture), job (opportunity) and candidate (talent). Recruiting professionals walk a fine line because we have a loyalty to the company that we’re supporting or working for, but we also have a level of loyalty to the talent that’s potentially being placed in the role. We’re talking about people’s lives here, and in most cases, the person that we’re placing, is the main bread winner within their household. Therefore, we have to walk the middle line and know when to pull back and know when to push. We are gladiators! Okay, well my point is…how many recruiting professionals out there see themselves as Gladiators? How many recruiting professionals truly understand the value that they bring to active and passive job seekers, employers, and the economy as a whole? Most applicants who don’t understand the true value of a recruiter assume they’re doing the job for the money (especially if they come from the staffing or consulting world), but the reality is, I believe that most recruitment professionals do this job because they love to assist, they love to fix, and they love to see constant change. True Gladiators fight for the right of the people…Olivia Pope would be proud (happy tears)! Dee Williams is a leading performance coach to the recruitment and staffing industry worldwide. She’s the upcoming author of 6 books, 13 audio training CDs, and delivers in-house recruitment training seminars throughout the US, UK and Europe. Dee has over 19 years’ experience of recruiting, staffing, marketing and business development. Since 1995 she has recruited and trained hundreds of professionals from trainee to CEO level. Her clients range from small independent recruitment companies to some of the biggest names in the recruitment industry. Over 89% of Dee’s revenue comes from repeat business. That’s because she gets measurable results for her clients in the form of increased sales and productivity, higher profits, improved staff motivation and retention. And she’s the only recruitment trainer who offers free coaching with all training programs so trainees are not just being taught, but they are learning. Dee is the creator of The Recruiter WorKit Club – a monthly audio learning series for recruitment professionals. Every month hundreds of recruiters download her popular audio training sessions from the convenience of their own office. Dee also provides an e-learning service for individuals who are looking to start their own recruitment and staffing agency. For FREE training and coaching materials or to work with Dee Williams one-on-one visit:www.identifizeconsulting.com and to learn more about Dee Williams feel free to visit:www.dee-williams.com.